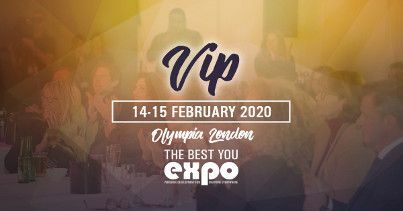 We have a limited number of bespoke sponsorship packages available expected to sell out fast! 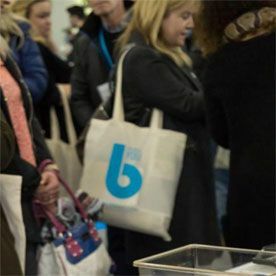 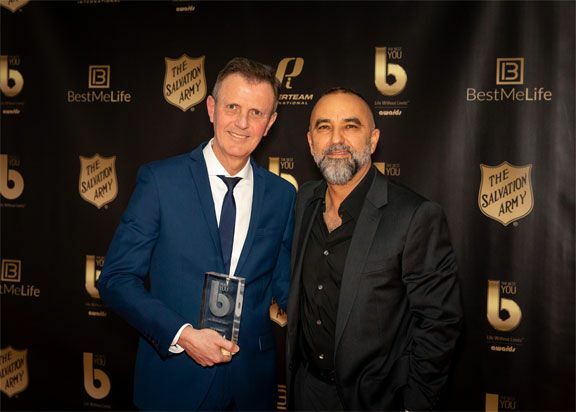 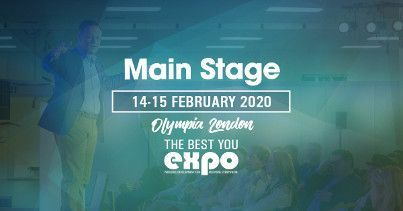 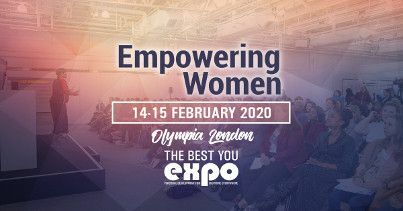 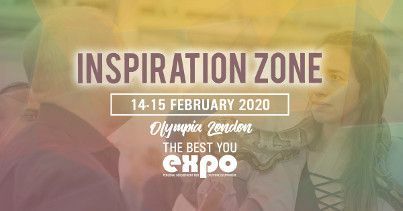 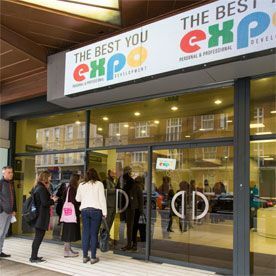 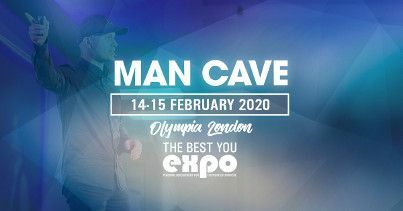 Professionals of all types, across every business category will be at The Best You EXPO 14-15th February 2020. 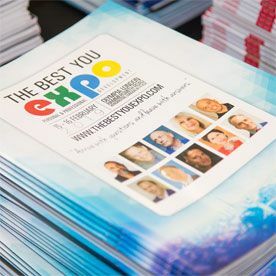 So no matter what area of business you’re in, perfect prospects and partners will be attending The Best You EXPO! 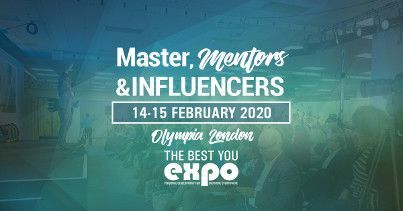 There’s no better way to give your business exposure, foster employee engagement and network with leaders in personal development. 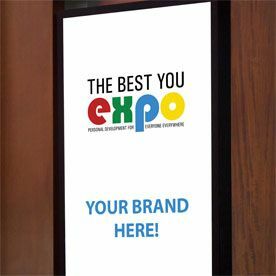 Contact us today to get more information about becoming a sponsor and growing your business. 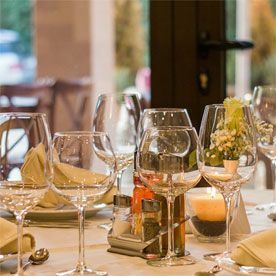 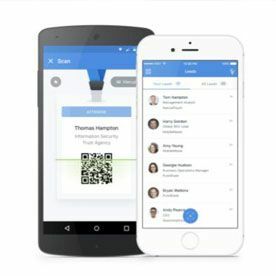 Contact us today to get more information about becoming a partner and growing your business. 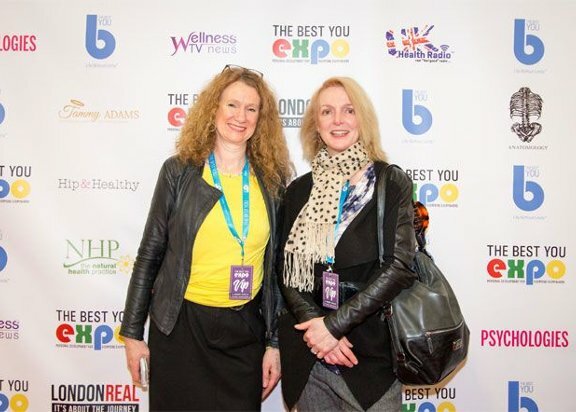 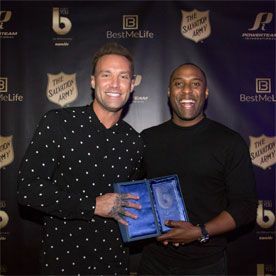 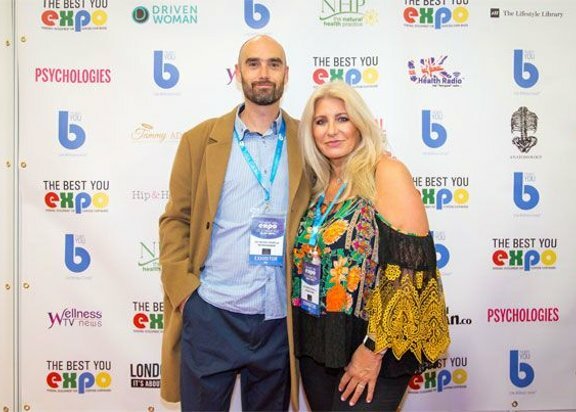 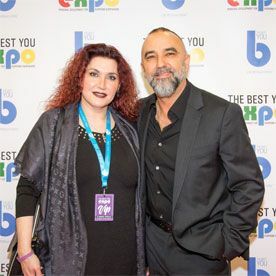 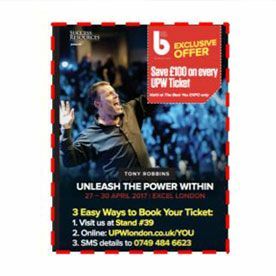 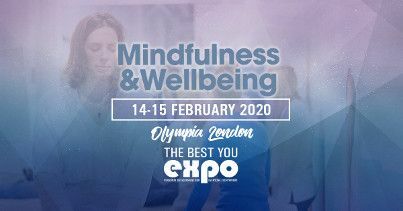 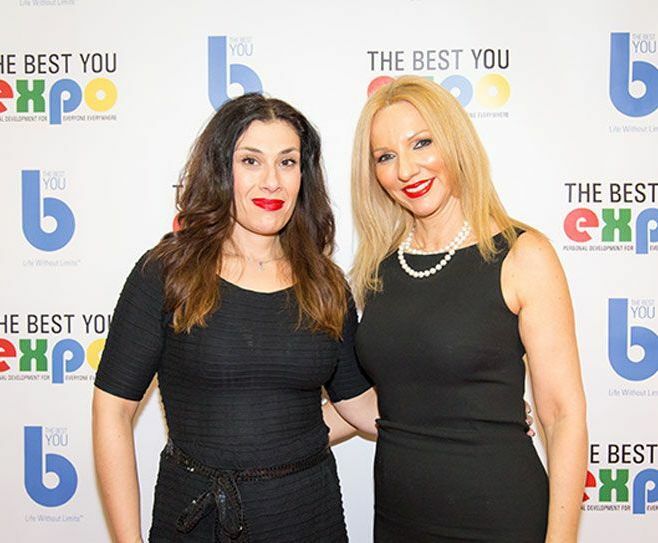 An exclusive opportunity exists for a business or brand to be the Headline Sponsor at 2020 The Best You Expo! 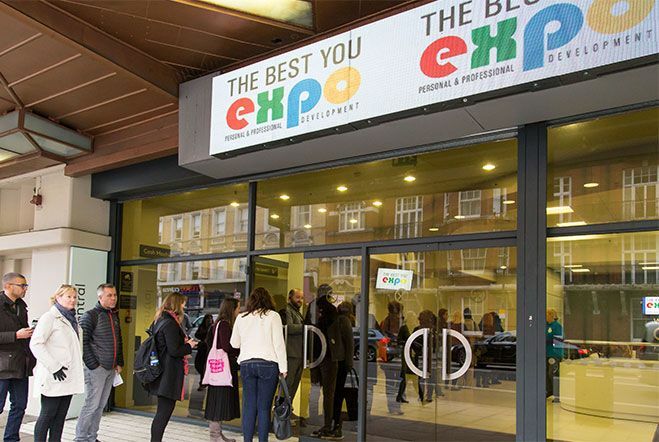 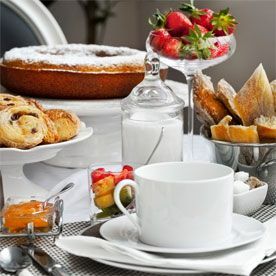 We draw large numbers of enthusiastic people interested in all aspects of personal & business development. 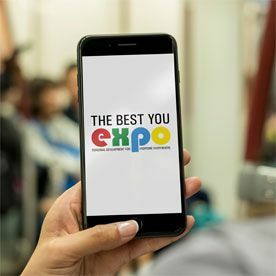 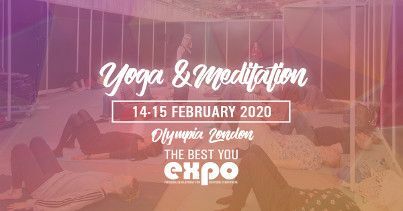 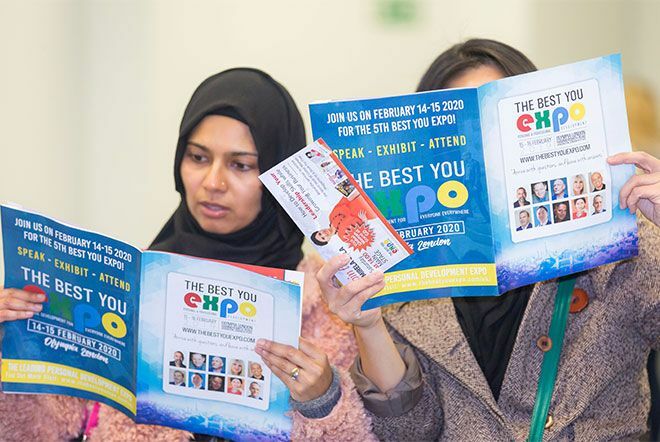 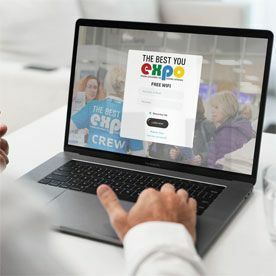 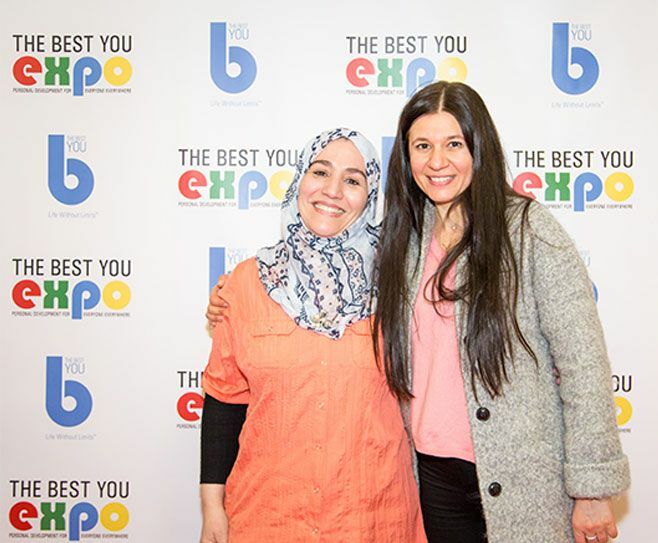 A great opportunity to showcase your brand, meet your customers, launch new products, development new markets and build relationships at The Best You Expo 2020.